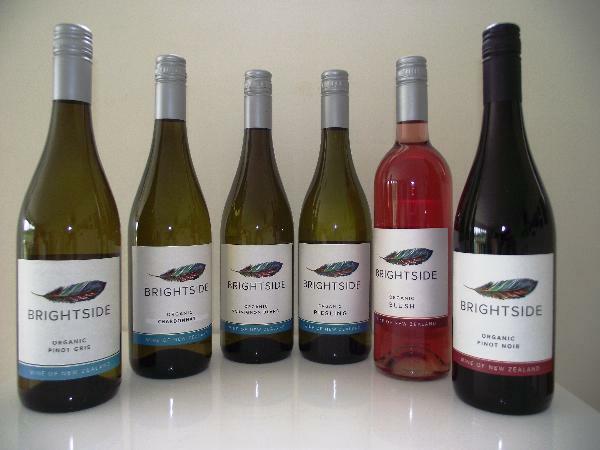 BRIGHTSIDE is a range of great value, popular wines made in accessible styles. Sauvignon Blanc, Pinot Gris, Riesling, Blush, lightly-oaked Chardonnay and Pinot Noir comprise the core range. From the 2013 vintage, all wines are fully certified organic. The entire range is vegan friendly and have a minimal GHG footprint.